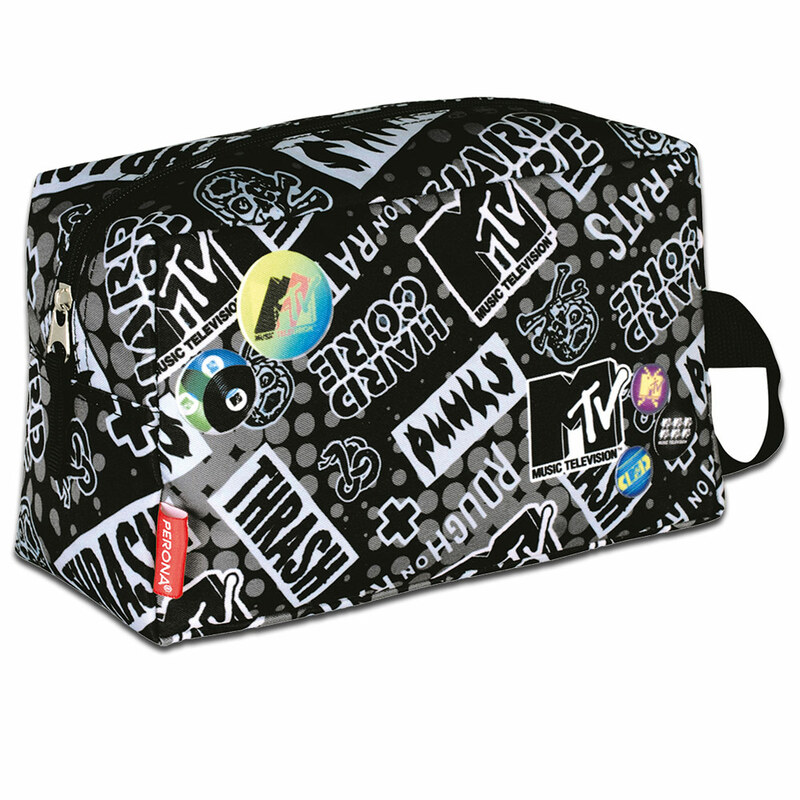 Retro MTV TRASH wash travel bag. Great for travelling, school, work and holidays. Matching backpack also available.